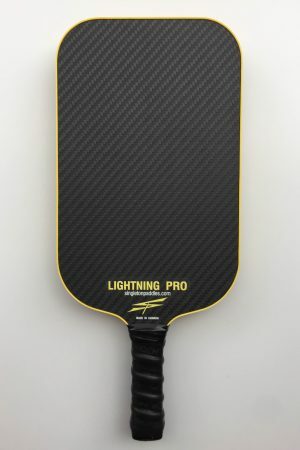 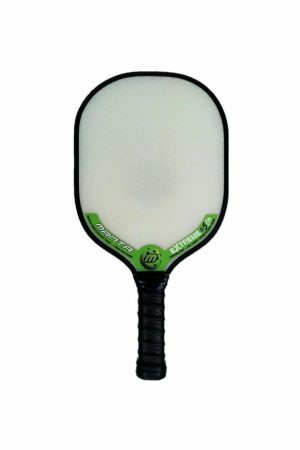 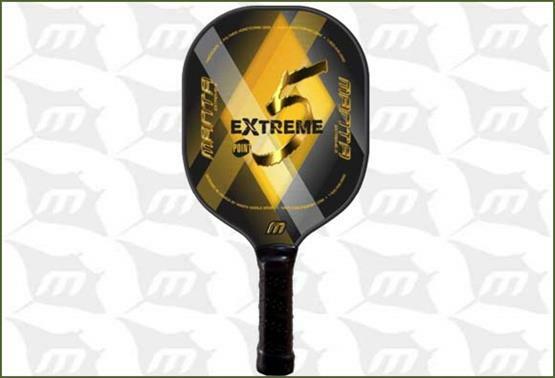 This paddle is constructed of fiberglass/composite skin with a polymer honeycomb core. 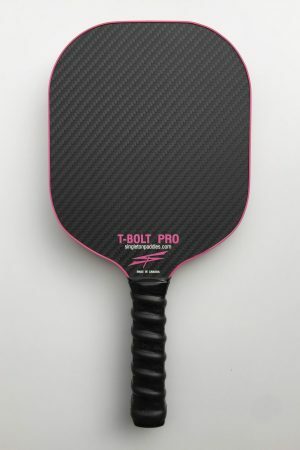 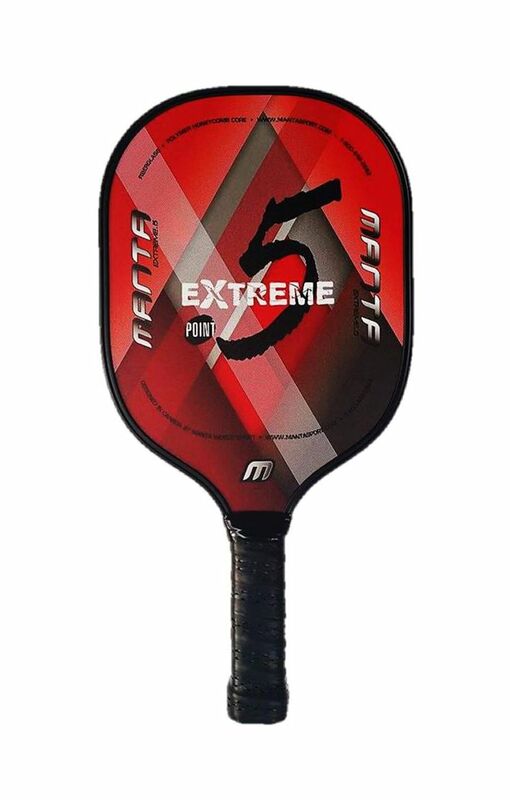 These paddles traditionally give you great control and good power. 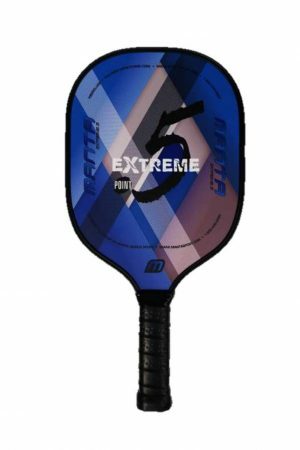 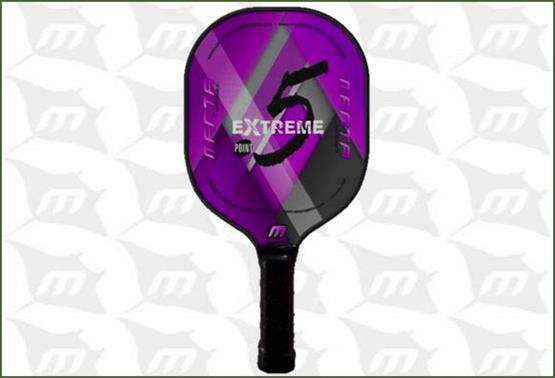 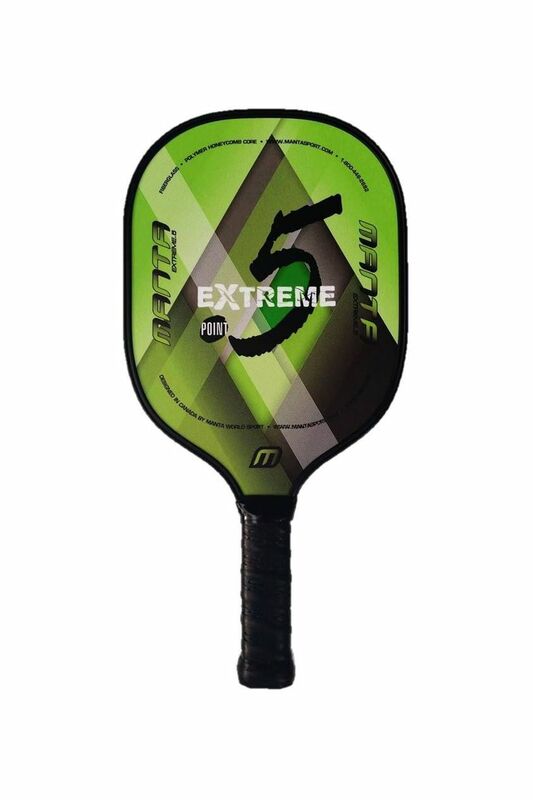 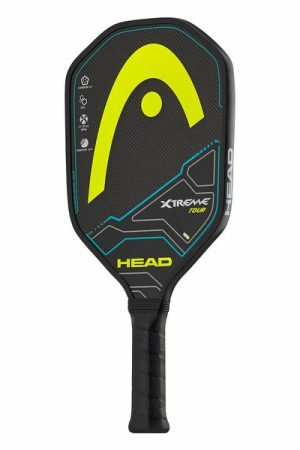 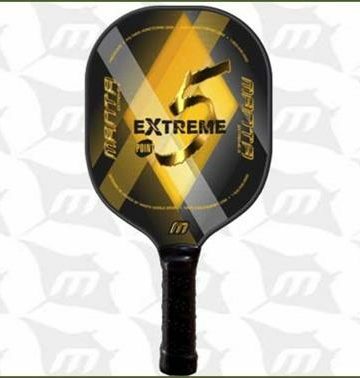 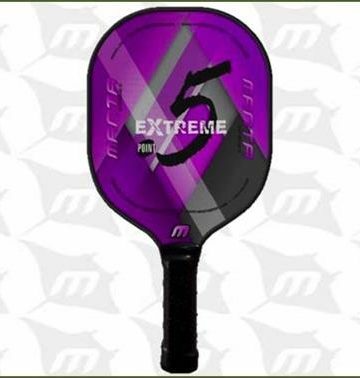 The Extreme Point Five is our first ever half inch paddle!